Konstantin Eremenko, who scored the penalty winner for Russia in the 1999 UEFA European Futsal Championship and was one of the sport's great players, has died aged 39. Konstantin Eremenko, one of the greatest futsal players of all time and president of MFK Dinamo Moskva, has died of a suspected heart attack at the age of 39. Eremenko, who appeared for FC Dnipro Dnipropetrovsk in football's Soviet Supreme League in 1988, found his niche in the small-sided game, scoring a career total of 1,132 goals. He struck the winning penalty for Russia in the 1999 UEFA European Futsal Championship having also scored to earn a 3-3 final draw with Spain in Grenada. He is the competition's all-time leading scorer. At club level he helped MFK Dina Moskva dominate Russian futsal in the 1990s. Ending his playing career in 2001, the following year he became Dinamo Moskva president and oversaw their blossoming into a club as dominant as Dina were in the 1990s, winning the UEFA Futsal Cup in 2007 and staging the finals the following year. Vice-president of the Futsal Association of Russia, Eremenko was also a successful businessman, worked for the Russian Ministry of Sport and member of the Russian federal assembly from the Voronezh regional Duma. UEFA futsal competition manager Laurent Morel said: "With the tragic loss of Konstantin Eremenko, it is not only an icon of the European and world futsal community that we will all miss, but also the sudden exit of a star that everyone recognised as a winner, as a leader and as a friend. Konstantin lived every moment at 120% and his charisma and energy were the driving forces of this great champion. "He is amongst the few in sport that won major titles on the pitch as player and off the pitch as club president. On top of that, Konstantin often shared his great vision for the future of futsal and was a step ahead of others in his ideas. There are no words to express the sorrow that we are all feeling today. Our thoughts are with his family and friends. Today, the Tsar has gone, but the Star will shine forever." 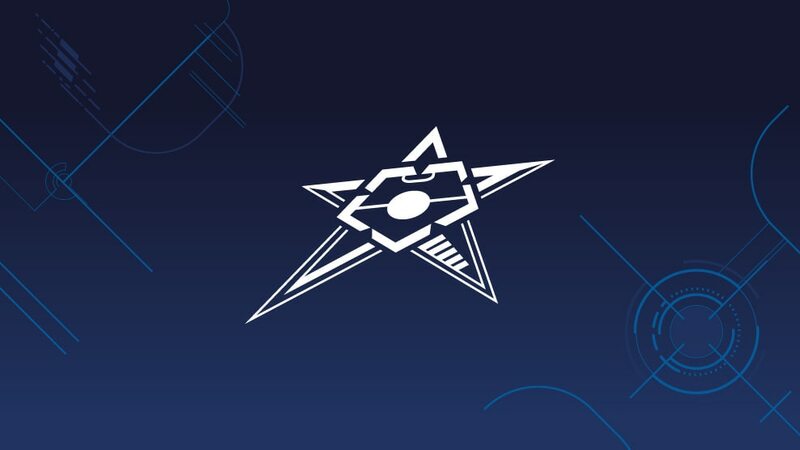 For its sixth season the UEFA Futsal Cup was relaunched with the competition to conclude with a one-venue final four event won by MFK Dinamo.